The twelfth Skipped on Shuffle episode will be focused on the song “Citizen Erased” by Muse off their album Origin of Symmetry. Although Muse has achieved immense popularity here in the United States, it wasn’t always that way. 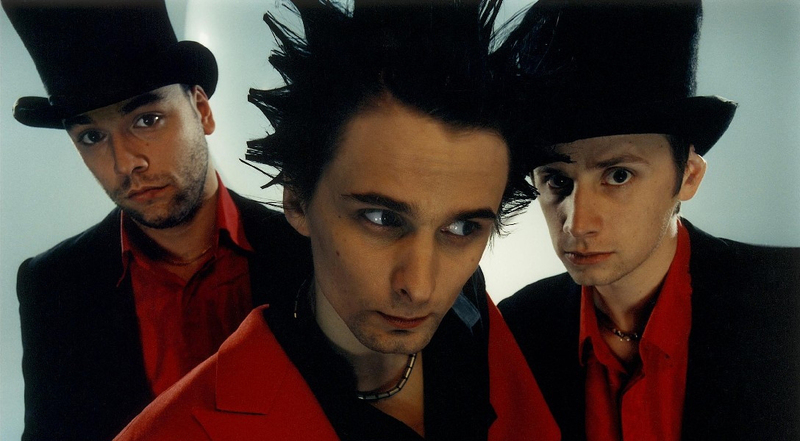 Their first record got some scathing reviews and sold pretty poorly outside of Europe, and their second album — Origin of Symmetry — didn’t even get a proper U.S. release. It wasn’t until Absolution in 2003 that Muse finally got some legs in America. As such, most casual American Muse fans don’t know much about the band’s pre-Absolutionoutput, which consists of music much darker, louder, and angrier than their recent works. “Citizen Erased” is one such track, which has the hallmark lyrical themes of Muse (Orwellian paranoia, narcissism, etc. ), as well as the prog-rock motifs which Muse has expanded upon (and made much more poppy) on their most recent records.